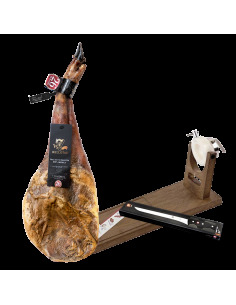 7 BELLOTAS® oficial online shop is where you can buy Jamón 7 BELLOTAS® PATA NEGRA ham (Jamon IBÉRICO de bellota) from Salamanca (Spain) with 100% Warrantee online. 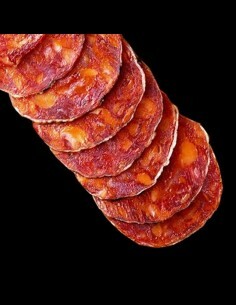 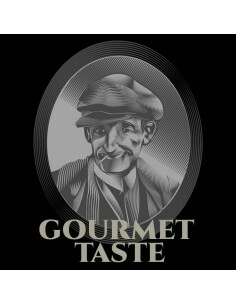 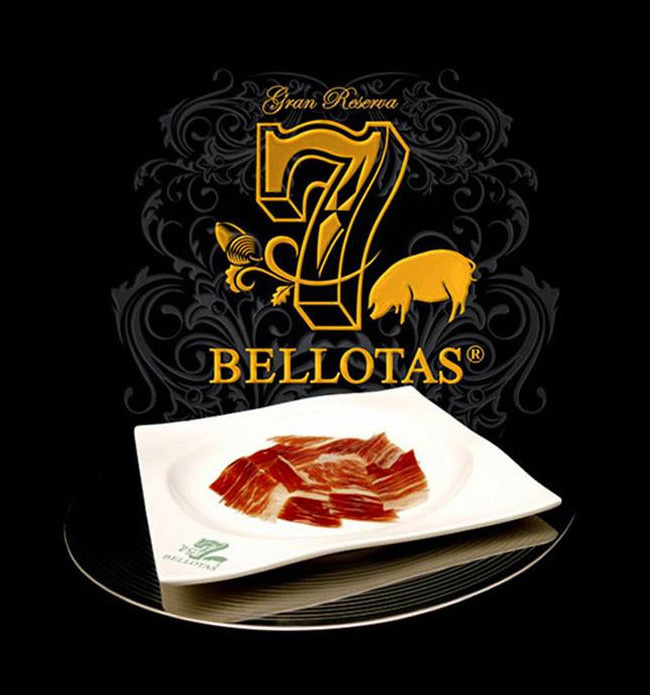 7 BELLOTAS® Ibérico ham is made in a small scale to seduce those with a passion for JAMÓN IBÉRICO DE BELLOTA from Spain. 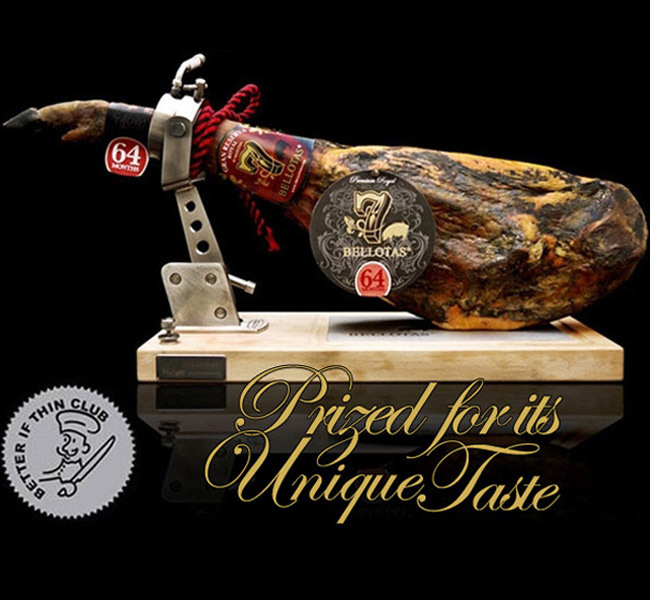 Iberico ham 7 BELLOTAS® elaboration techniques current date back to ancient method, these black-foot pigs are fed on acorns (bellotas), dry cured with love and hung in a 100% natural dryers for years.